The personal profile of Instagram doesn't have much features for brands, celebs and local businesses to connect with their audience. It's suitable for personal use only. 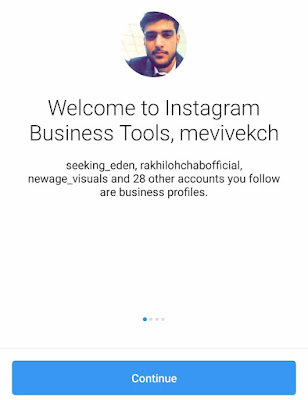 Now Instagram has introduced a new business profile option which provides more insight on your posts and stories performance, allows you to promote content and offers other useful features that will help you to grow your business for free. 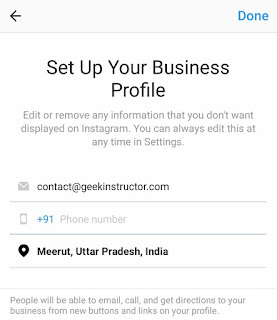 This tutorial will guide you how to switch from your personal Instagram profile to the new business profile. Let's first discuss its features. Get powerful insights - You can learn more about your followers and see how your content is performing. The insights gives you information about profile visits, follows, total post reach and impressions generated. Promote your posts - You can reach new customers and drive traffic to your website by promoting posts to your targeted audience. Add a phone number, email address and location - You can also add custom buttons on your profile which helps your customers to reach you directly. 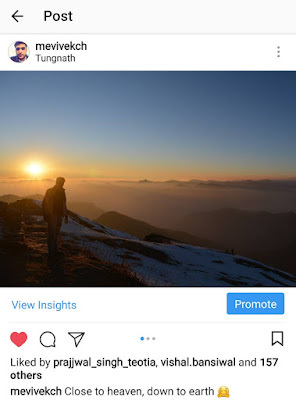 Add links on Instagram stories - If you have more than 10000 followers, you are allowed to add links on Instagram stories. Earlier, this feature is available for verified accounts only. Now tap menu button (three dots at the top-right corner of the screen). 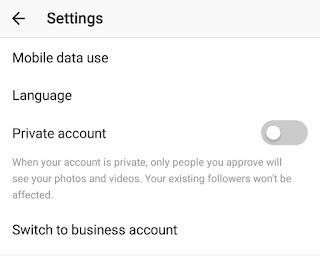 Scroll down and click "Switch to business account" option under Account settings. Tap "Continue" button to move the slides. 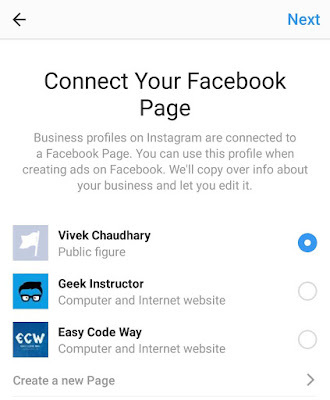 Now you will be asked to choose a Facebook page to connect it with your Instagram business profile. You can skip this step if you don't want to connect to any Facebook page. If you choose to skip, you have to select a category and subcategory for your business profile. In the next screen, you can add a phone number, email address or location. This information will be displayed on your profile. Finally, tap "Done" button. That's it. Now your business profile is all set to rock! You can use analytics tools to know more about your audience like who your followers are, when they're most active and much more. You can also view insights of specific posts and stories to see how your content is performing. Go to your profile and click menu button (three-dots). 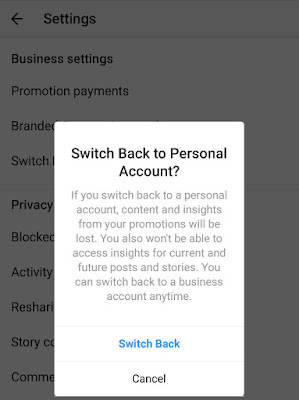 Scroll down and click "Switch back to personal account" under Business Settings section. 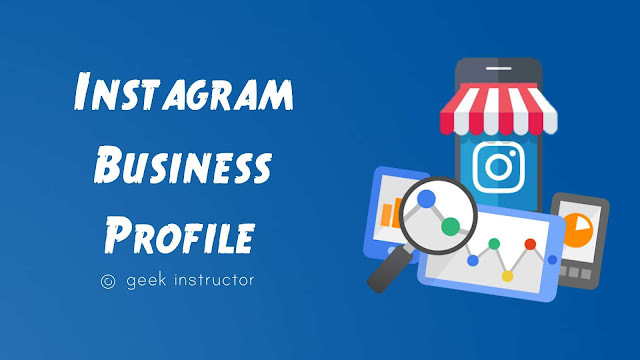 That's all you need to know about the Instagram business profile. If you want to ask something about this tutorial, please do share it in the comment section.